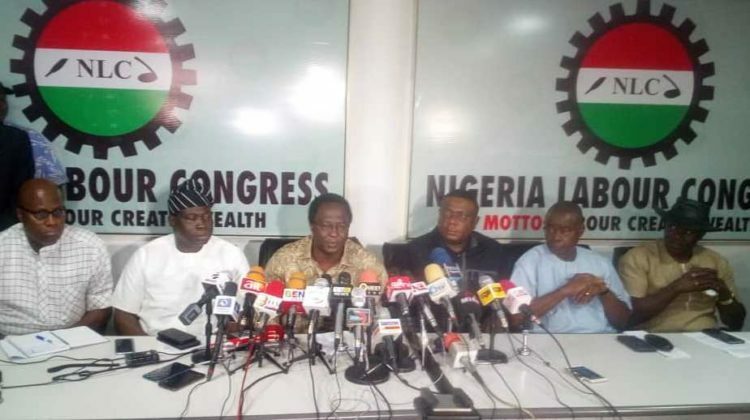 Following Nigerian Labour Congress’ (NLC) threat to call out workers on indefinite strike on Tuesday to protest non-implementation of the N30,000 minimum wage recommended by the Tripartite Committee on National Minimum Wage, the presidency has moved to pacify the workers, appealing to them to tarry a while on their planned action. Hey Buddy!, I found this information for you: "Presidency Moves To Stop Labour Strike Over Minimum Wage". 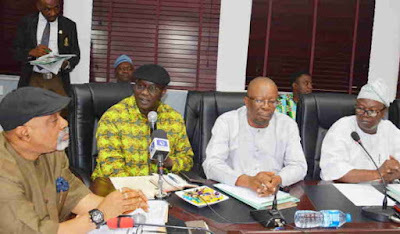 Here is the website link: https://headlinenews365.com/presidency-moves-to-stop-labour-strike-over-minimum-wage/. Thank you.